… gearing up for the Global Tiger Summit. It feels like we are approaching the end of a journey. This year, the Year of the Tiger, will see the highlight of the Global Tiger Initiative (GTI) process with a gathering of world leaders in St. Petersburg in September. Followed by a rock concert! 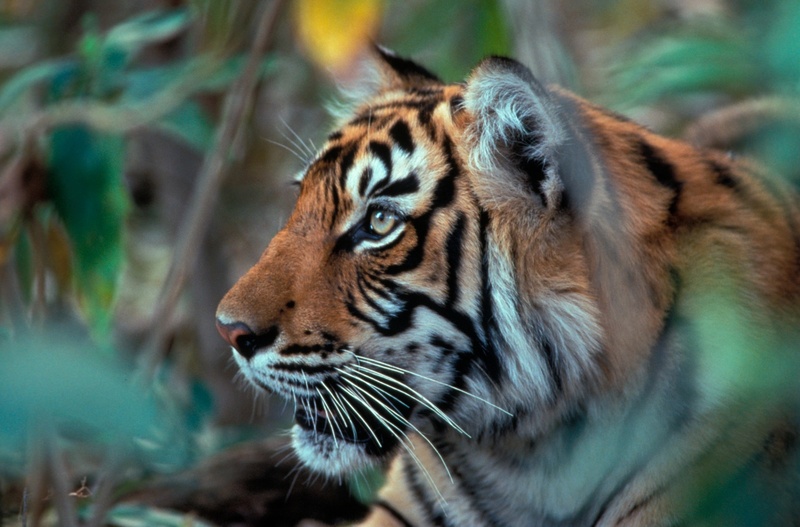 Launched in 2007 by the World Bank, with input from the Smithsonian Institute and the International Tiger Coalition (ITC, a group of around forty NGOs working on tigers), the idea was to use the combined weight of the tiger conservation community to bring unprecedented attention to the plight of the wild tiger, and to work with the tiger range states to achieve real progress on protecting habitats, stopping illegal trade, reducing demand for tiger parts and closing down tiger farms. Since then there have been numerous meetings and declarations – Kathmandu in October 2009, Hua Hin in Thailand in January 2010 and just a week or so ago in Bali, Indonesia. EIA was there in Kathmandu, reminding the delegates of the truth about the tiger trade and the undignified end to many tigers’ lives; as a decorative rug for some corrupt and/or wealthy Chinese officials. At least in the context of ending the tiger trade, we felt that we had got some strong statements of intent from the governments. Sadly, that appears to have been watered down through the successive meetings. Somehow we have to make this Year of the Tiger different; we have to make all the talk count. EIA’s been around the block, been around for the two previous Years of the Tiger. All the promises being made at these meetings… we’ve heard them all before. So yes, we’re a touch frustrated. Tiger range and consumer countries have had years to start sharing intelligence on wildlife crime, close down markets or shut their tiger farms and they have so far failed to do so. Local issues of land rights, eco-development and resettlements are too complex to be solved at high level summits, and there is little new on the table in any case. But hey, if the governments had just got on with it and fulfilled the promises made in 1998, we’d have a lot more confidence in their words. We’re left with no choice but to question what it is they will do at this Summit that will turn world leaders into heroes? What is new is the scale of money being discussed, in some cases billions of dollars over the next twenty years. This is welcome, as for too long conservation has been forced to operate on the cheap, with budgets that would be laughable in most other sectors (the conservation spend in India for example is significantly smaller than the country’s chewing gum market). The question is where will this money come from? In some cases, the rapidly growing economies of the Asian giants may have enough to spare. Though China flip-flops between declaring itself a developing country and an economic powerhouse. There is however increasing focus on what are described as ‘innovative’ forms of financing – ecosystem services, carbon storage, reduced emissions from deforestation and degradation (REDD). We can all agree that we need to find ways of paying for forests and habitats, and to maintain them as carbon sinks but extending a nascent carbon market to forests is fraught with danger. Rampant corruption has already been seen in other carbon markets, and allowing industrial polluters to offset their emissions by paying to protect a tiger habitat that would and should have been protected anyway seems wrong. There is also the danger of commercialising something that was formerly a common good. We will have to wait and see. The output from last week’s meeting in Bali has resulted in a rash of frantic phone calls and emails with fellow conservationists about what we can do as NGOs to help make sure the Summit marks not the end of a journey, but the beginning of a new era of meaningful action, for tigers and for the planet. As the summit in Russia draws nearer, EIA, its partners and its friends will continue to churn out briefing documents, position statements, letters of appeal, everything we can to push for the best possible outcome for tigers. We’ll be calling for better enforcement, intelligence exchange, the involvement of official agencies like INTERPOL and UNODC and cross-border cooperation. 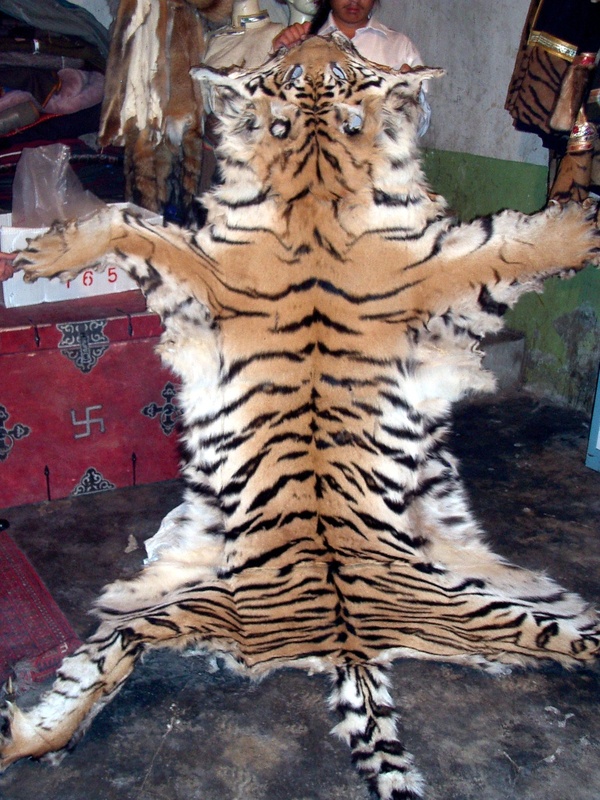 We will keep pushing too for an end to the farming of tigers for their parts, an idea that continues to rumble away. As we have said time and time again – the tools are largely there to do this, it just takes political will. In the meantime tigers continue to be poached, forests continue to be destroyed and we all lose something.